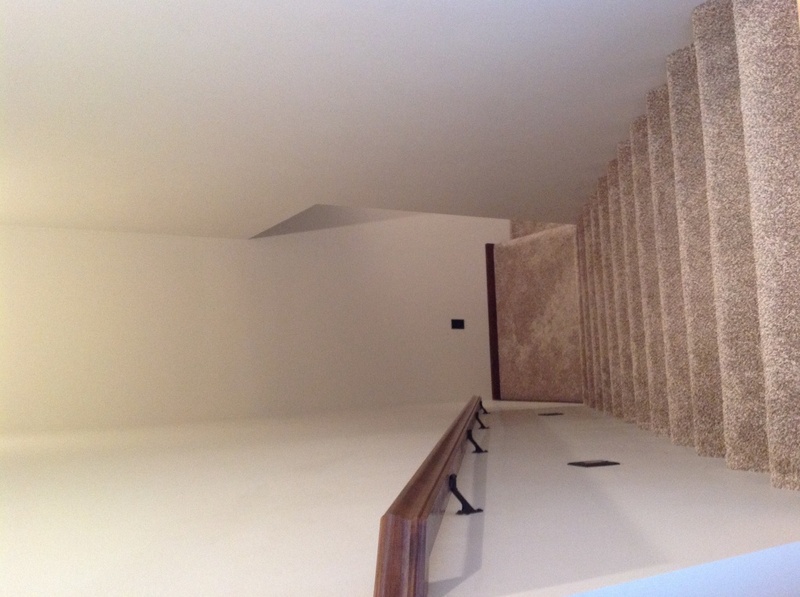 1021 Remington Drive (East Side Townhome). 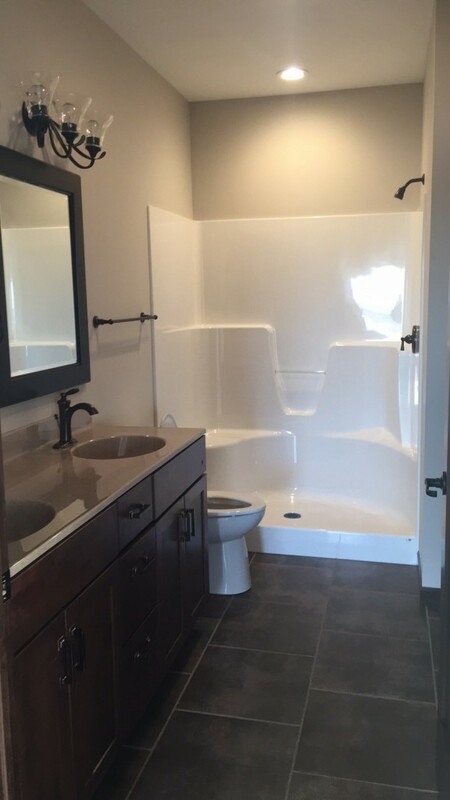 This is comfortable and enjoyable 3000+ townhome for you to grow into with a 2 car garage, 4 bedrooms, 3 bathrooms, and 0 entry. 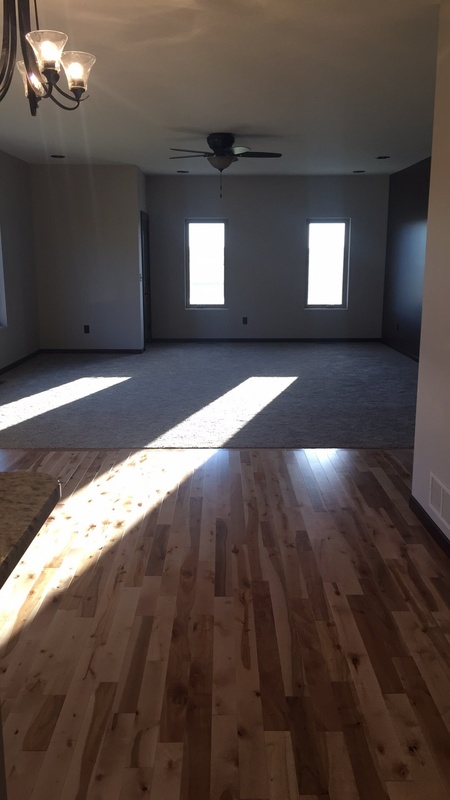 On the 1500+ square foot main level, you will enjoy one master bedroom and suite plus one other bedroom and full bathroom. 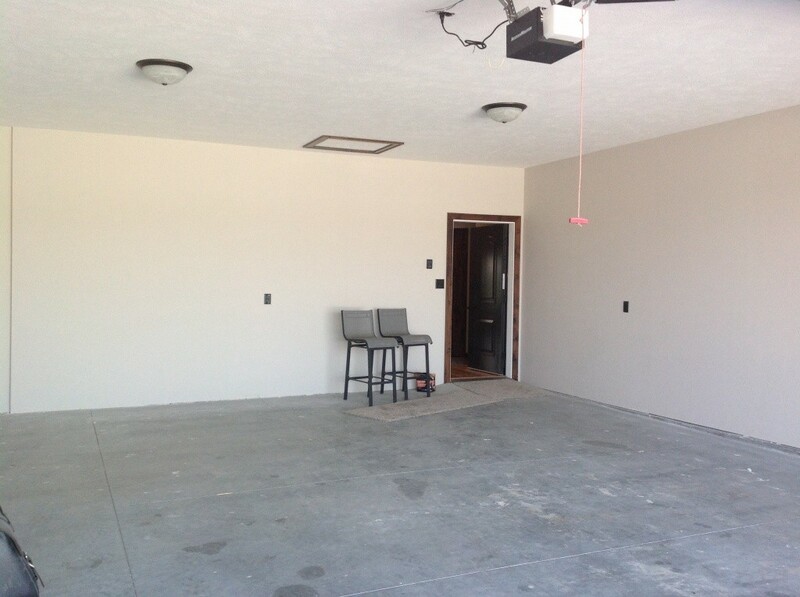 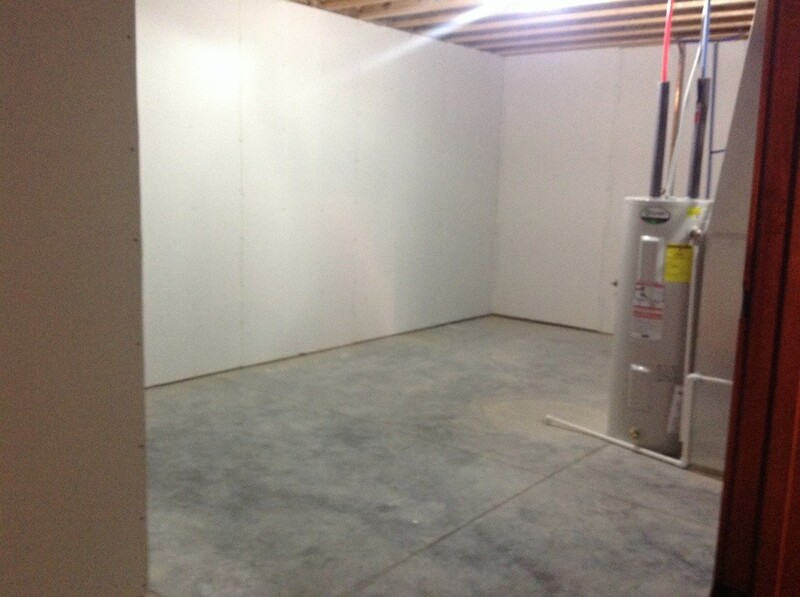 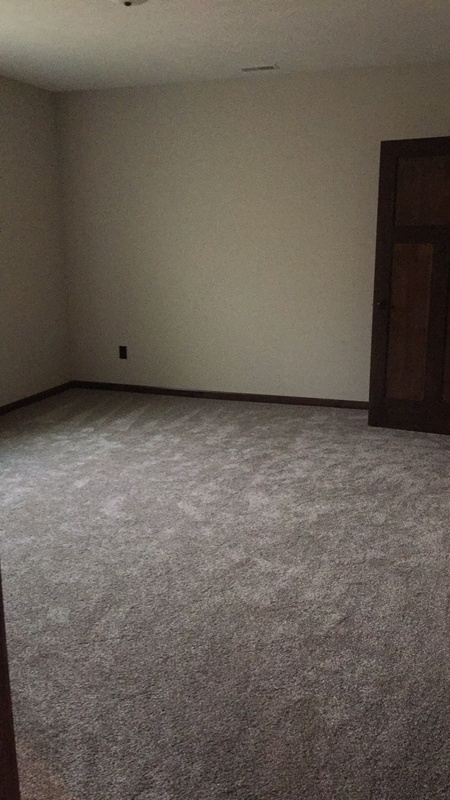 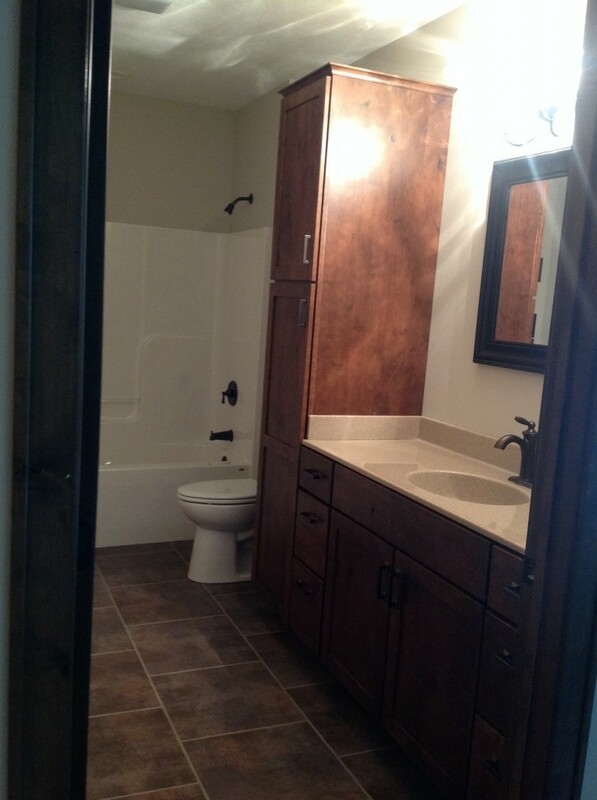 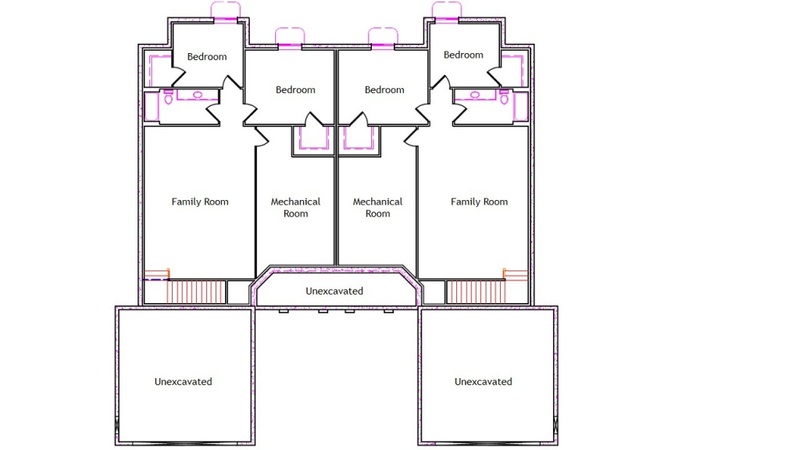 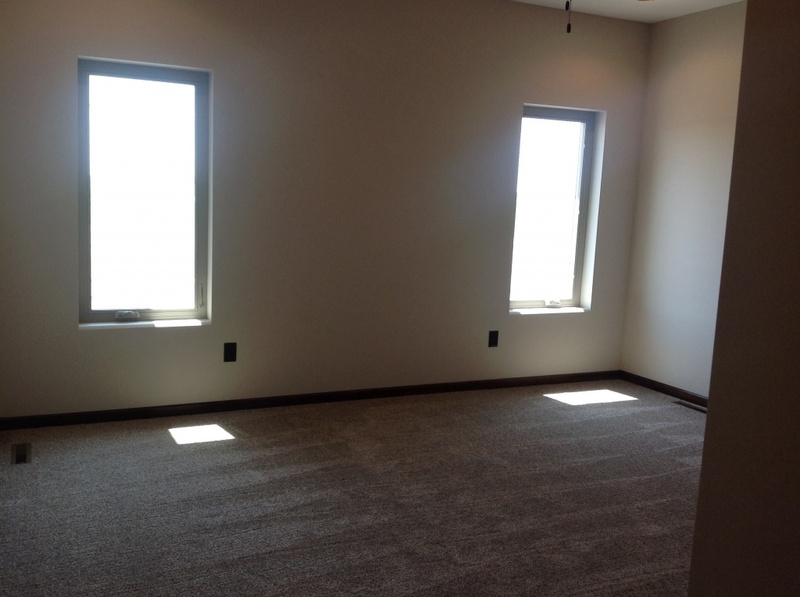 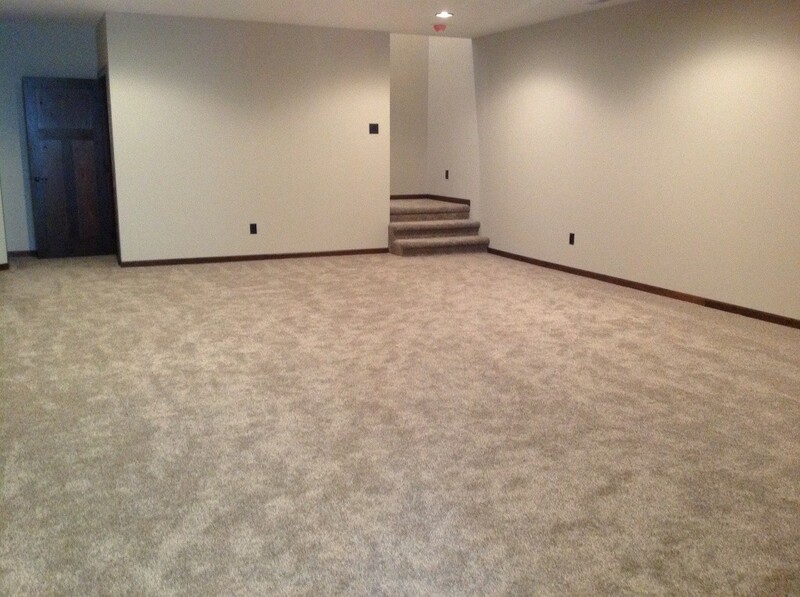 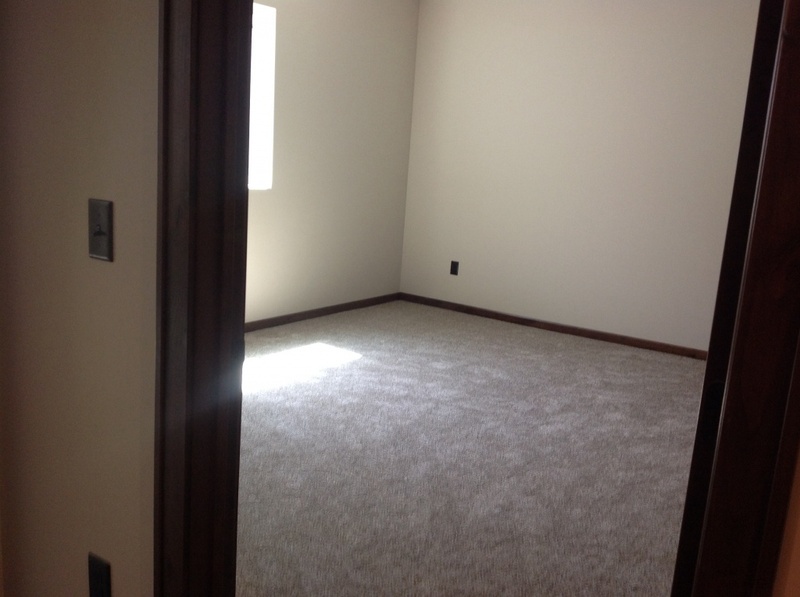 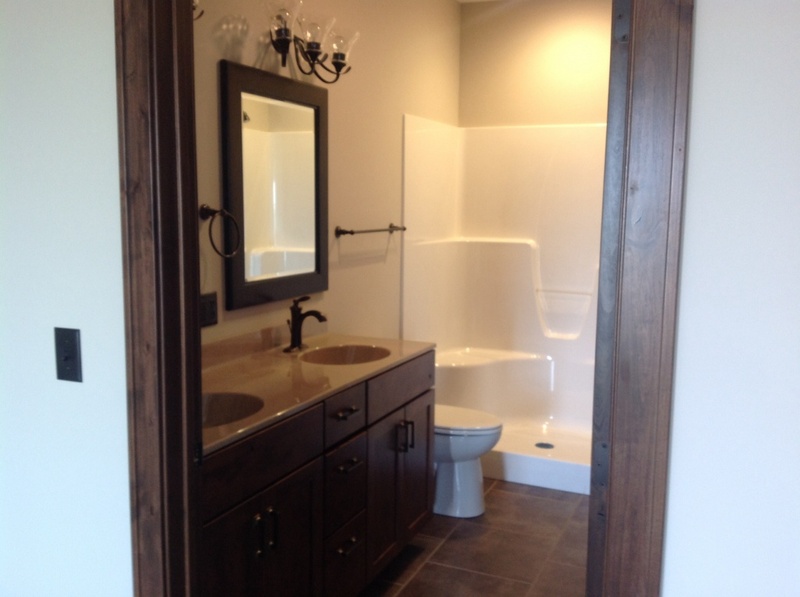 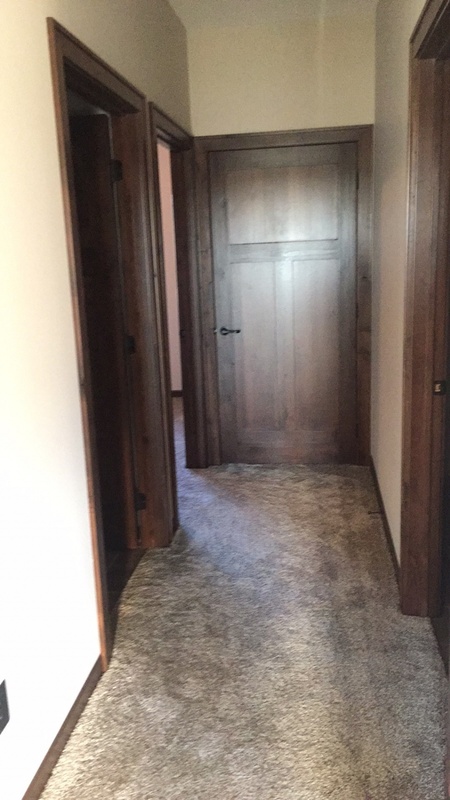 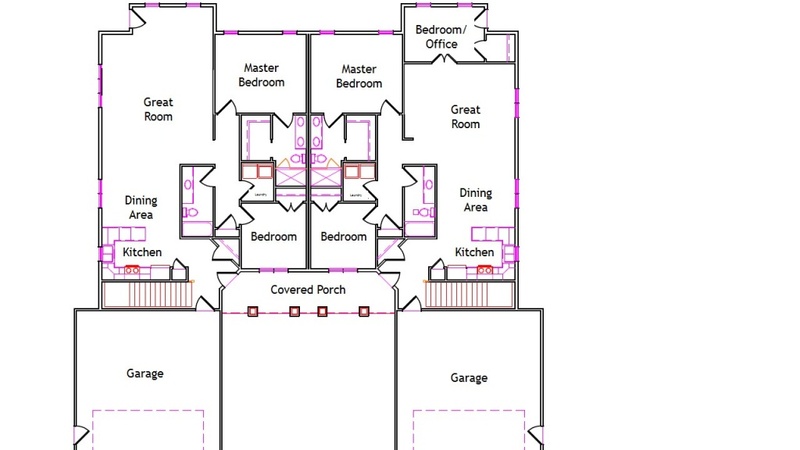 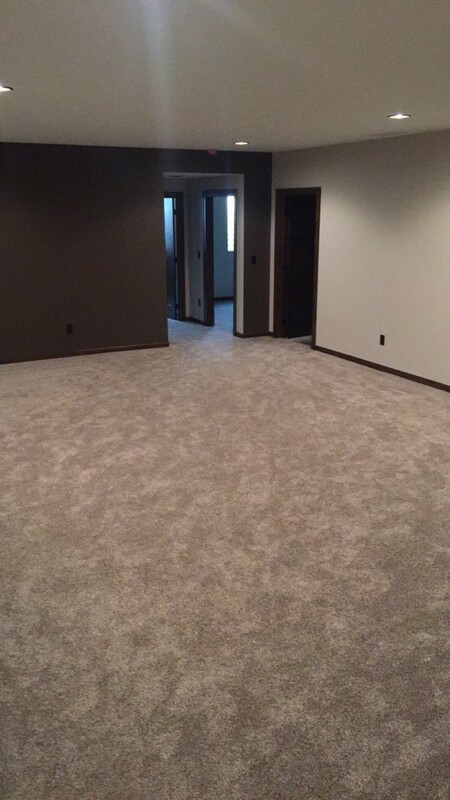 As you enter the finished lower level, you will find 2 more bedrooms, a full bathroom, and family room. 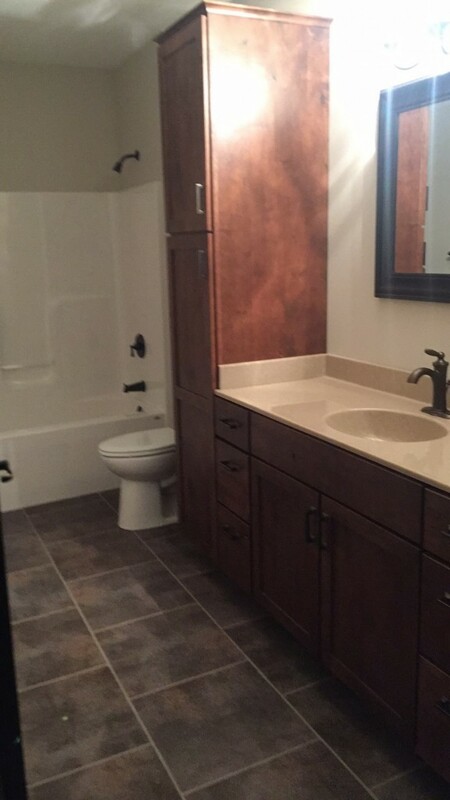 This is not a mirror of 1023 Remington Drive. 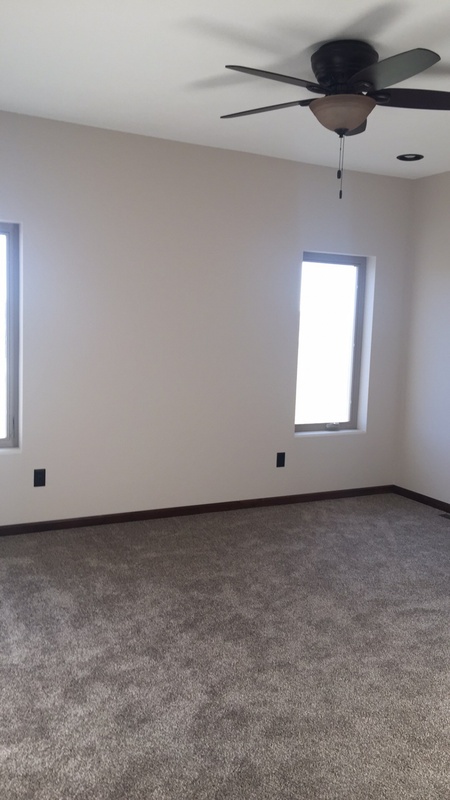 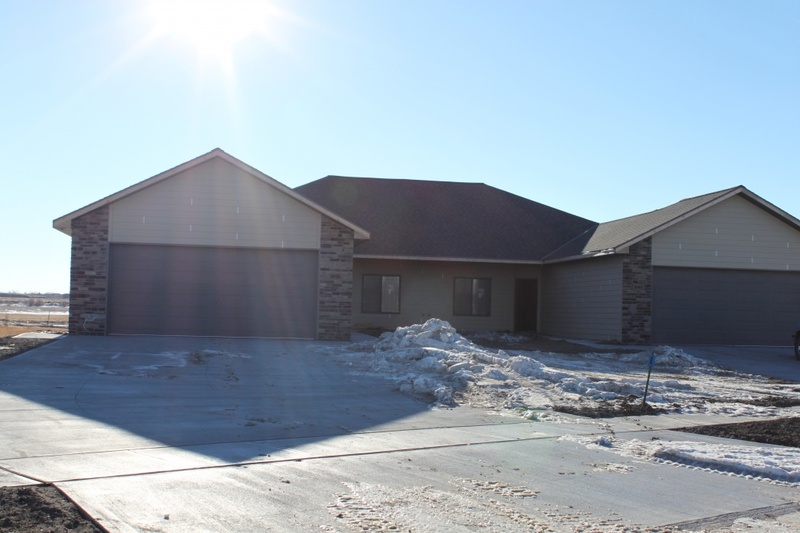 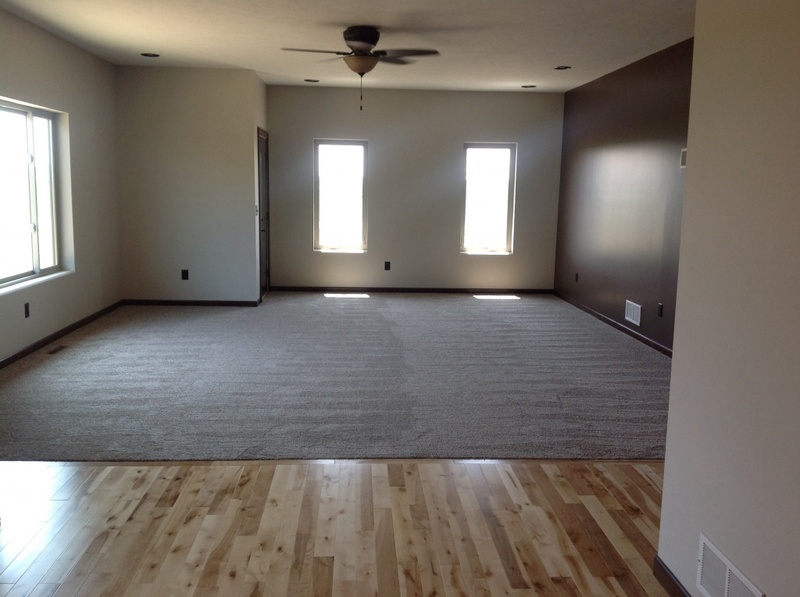 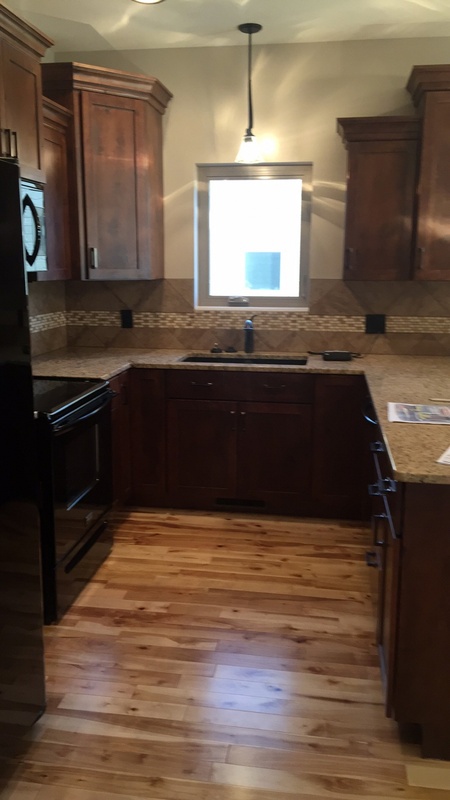 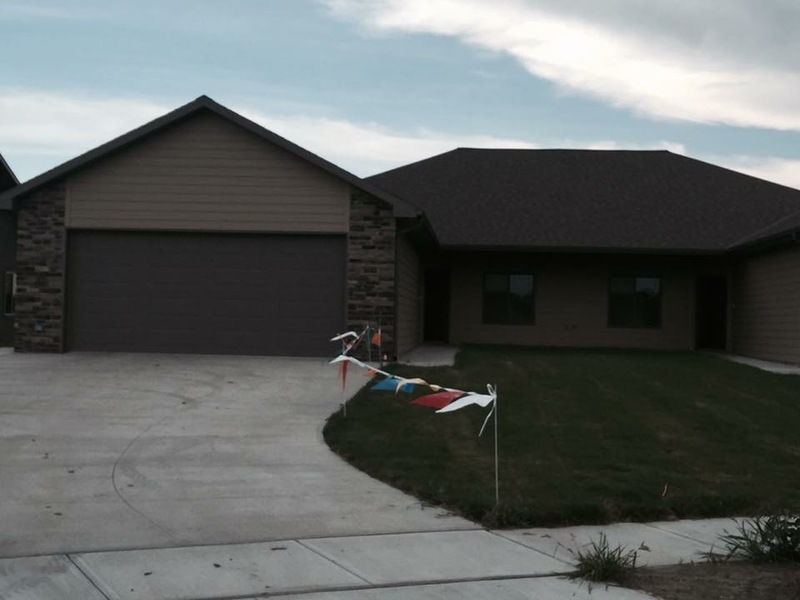 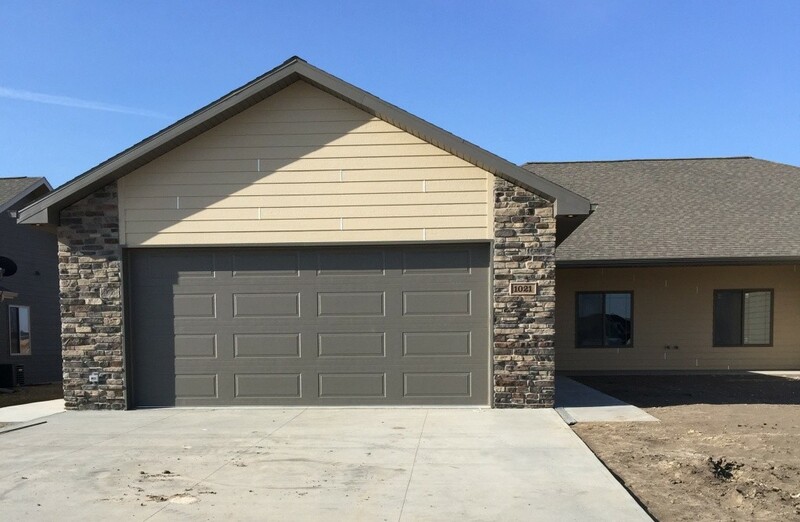 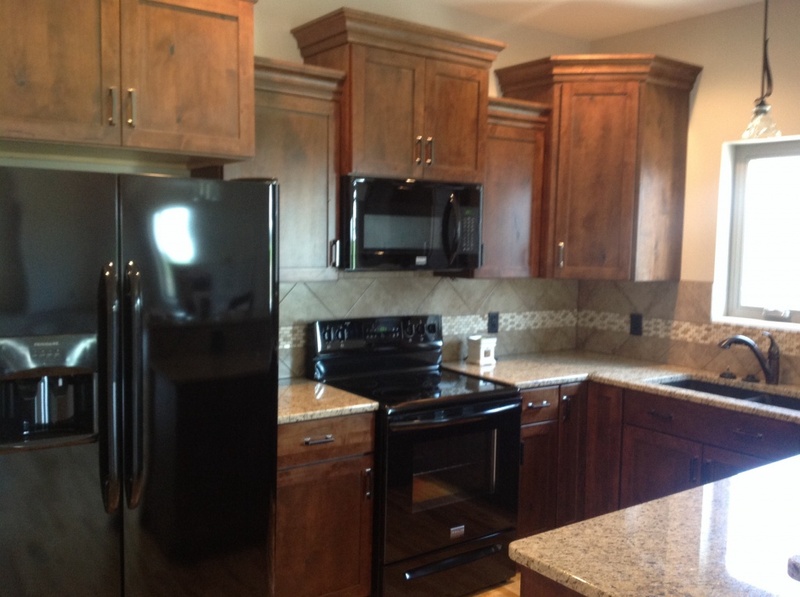 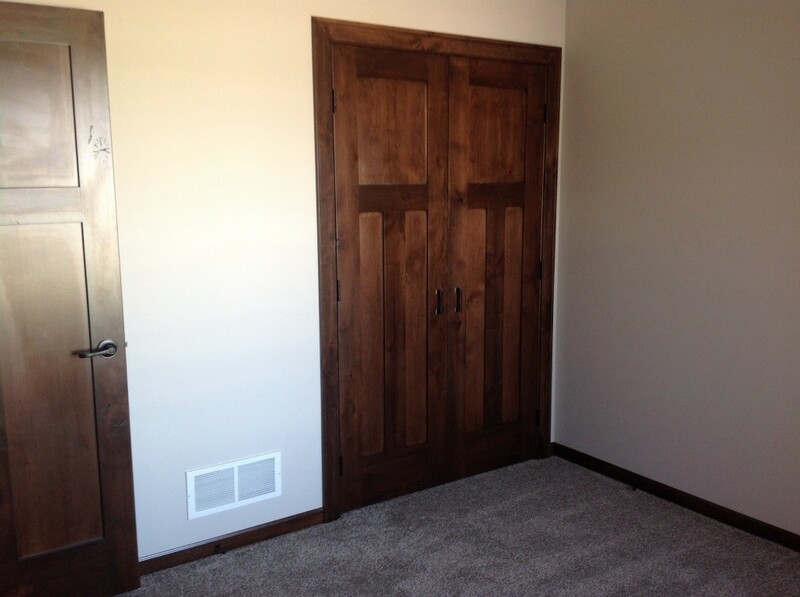 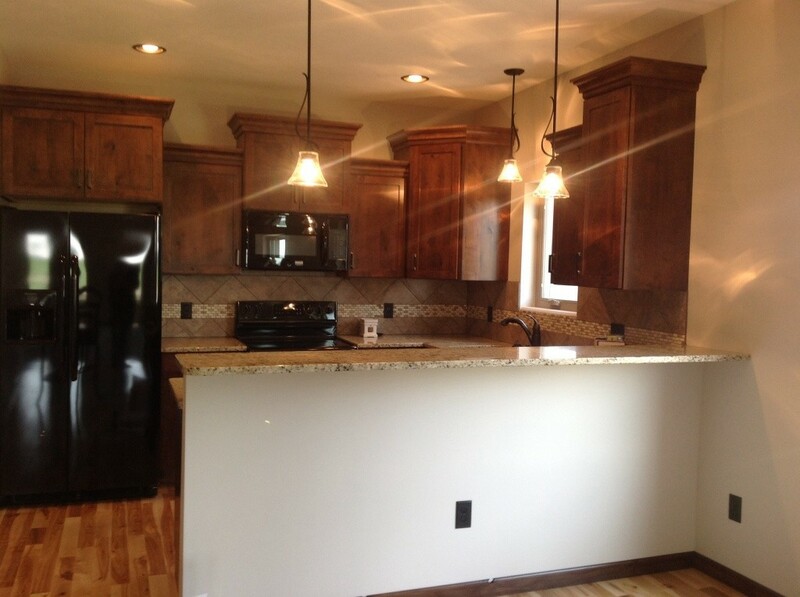 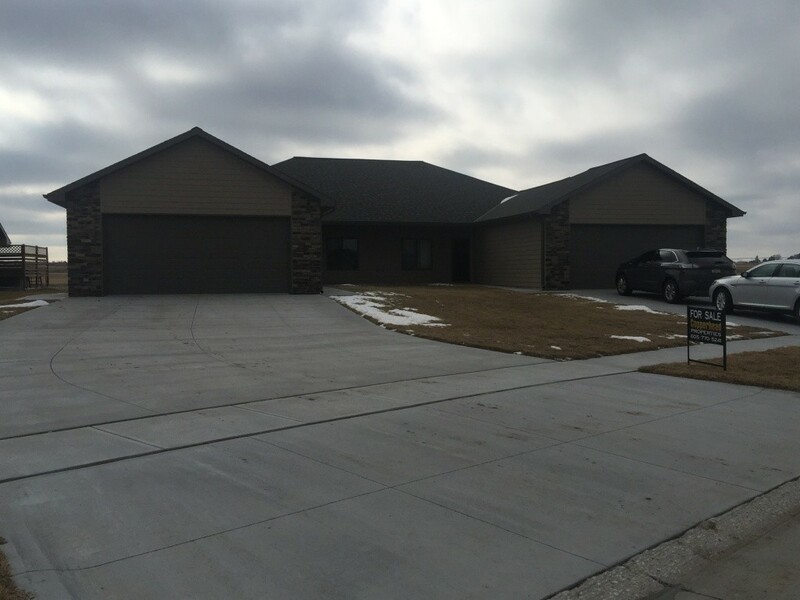 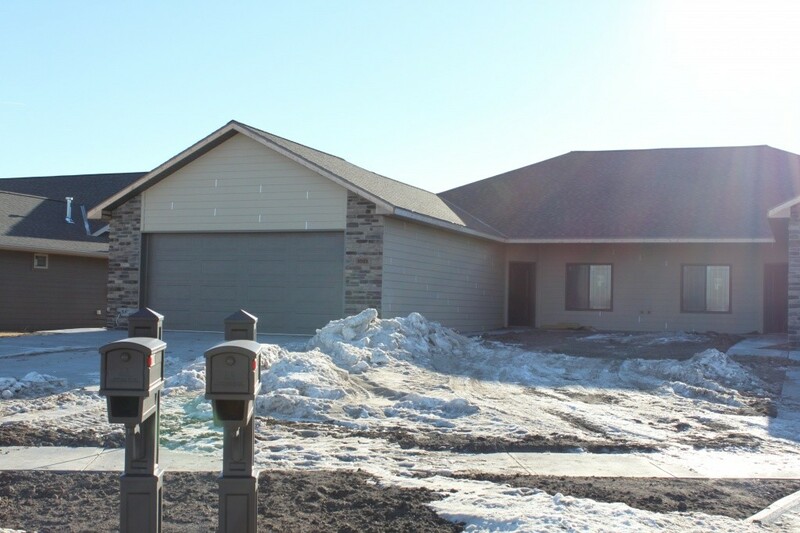 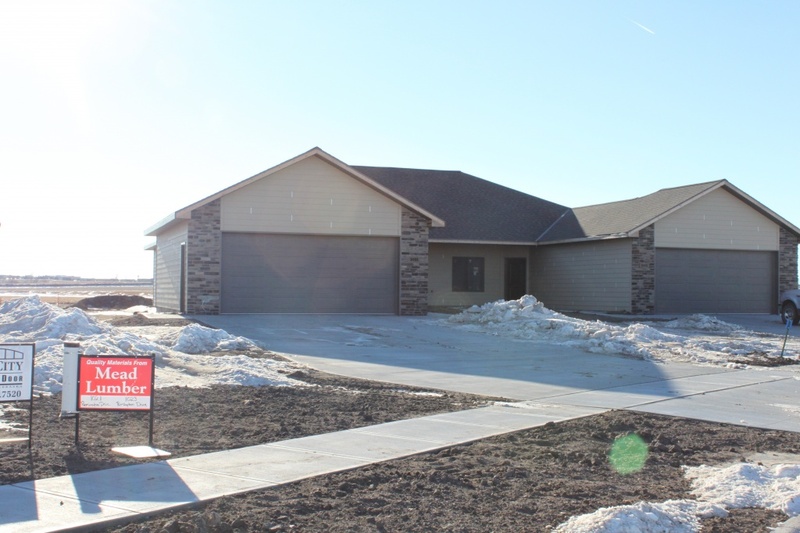 Call today to make this your new home in Northeastern Kearney, 308-455-3272.